60, Moo 2, Kukkak, Takuapa, Phang Nga 82190, Thailand. 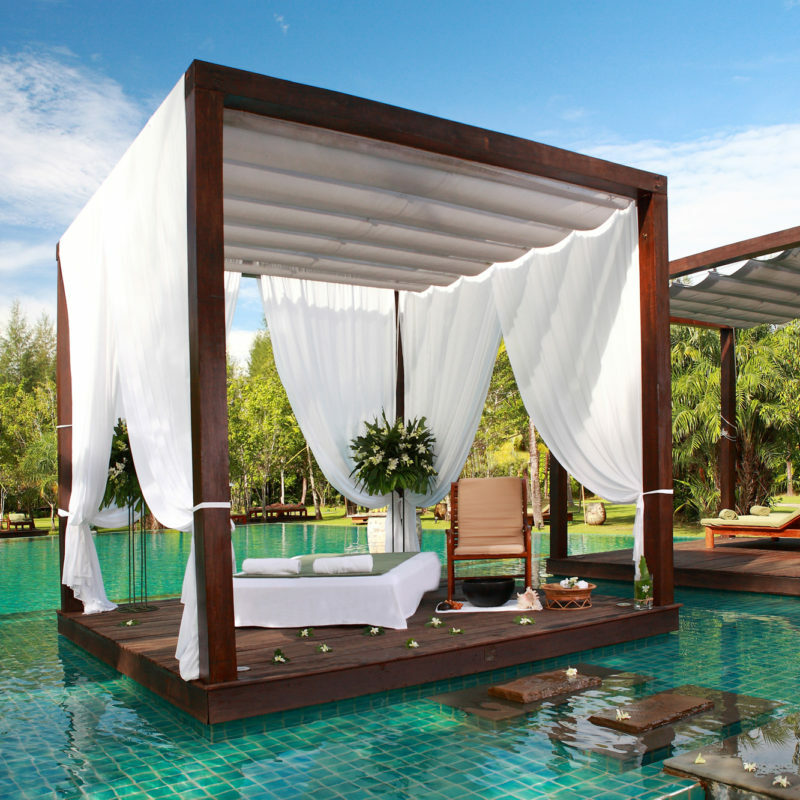 One of Thailand’s leading luxury resorts, The Sarojin is home to multi-award winning spa, Pathways; an oasis of serenity which is regularly commended for its outstanding achievements in excellence. 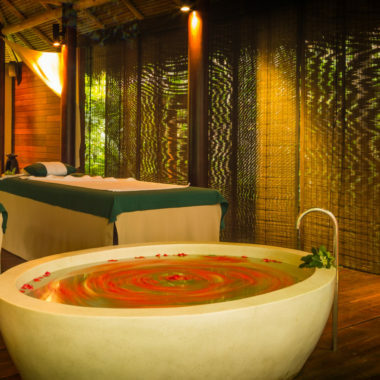 Designed in harmony with nature, the secluded Pathways spa is hidden from view by mangroves and incorporates indoor and outdoor design elements. 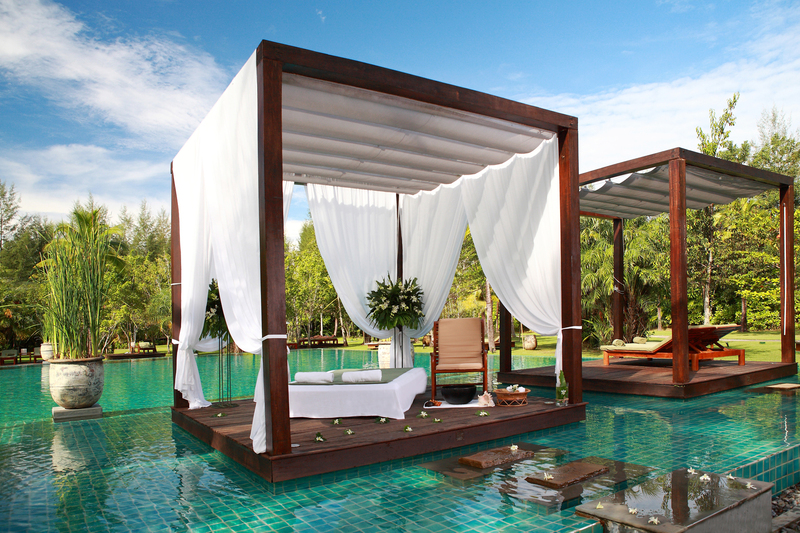 Surrounded by tropical gardens with the sounds of the Andaman Sea lapping in the background, the resort’s spa features four pristine treatment pavilions, refreshing outdoor tree showers and lavish couples’ baths, as well as a post-treatment relaxation lounge area and a stilted yoga and Thai Chi deck shaded by tropical shrubbery. The exceptional spa and peaceful setting is complemented by a team of highly-qualified native Thai masseurs who offer a range of treatments, including Thai, Oil or Foot massages.